Microsoft has just acquired the AI data processing startup Maluuba, and promises to use it to enhance AI's ability to funnel massive amounts of data. Microsoft has acquired a new startup that could introduce a new level of interaction and character to their AI efforts. Could this move give Cortana an edge in the Digital assistant market? Furthermore, what could this mean for AI technology and its ability to aid data processing? Going beyond information seeking: until now, technology has helped to amass data. The next step will be how technology helps us organize data to access relevant information more efficiently. Maluuba is tasked with just that. The more quickly we can find what we need, the more rapidly we can use it and see results. Until AI became a veritable gold rush for silicon valley, technology was focused on amassing data, but after you gather data it needs organization. That’s where deep learning algorithms come into the picture, and these allow AI to learn and itself over time. A few months ago we hosted an article at Edgy Labs about the potential of DeepMind‘s Wavenet AI, which was capable of understanding speech patterns and sounded less robotic than popular AI on the market. 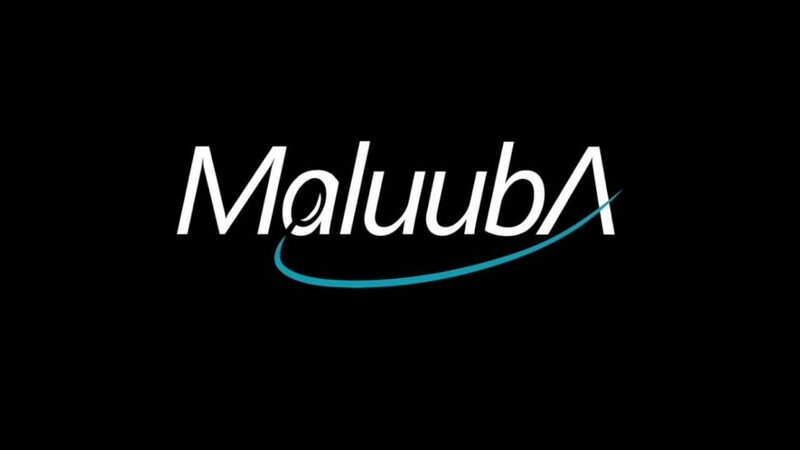 Now, Microsoft has acquired a startup whose AI purports to outperform Wavenet, and they are called Maluuba. Acquiring a Deep Learning focused company is a solid move for Microsoft. The market for more advanced AI is booming with the likes of digital assistants like Alexa, Siri, and Google‘s Assistant, but Cortana hasn’t been mentioned as much in the media. Luckily, Maluuba’s deep learning algorithms allow the AI to more intuitively search a user’s data, giving Microsoft’s AI an edge that the other assistants lack. Talent is another upside of the deal. Maluuba’s co-founders Kaheer Suleman and Sam Pasupulak will be joining Microsoft’s Artificial Intelligence Research group with this deal. Also, the head of the Montreal Institute for Learning Algorithms is an advisor to Maluuba, and he will remain in that role for Microsoft. This kind of talent in their bullpen will give Microsoft the right researchers to keep their algorithms ahead of the pack for a while, which hopefully will give it the chance to catch up to the other tech giants that have saturated the consumer AI field. In the video above, you can see Maluuba’s areas of expertise. “Language, Vision, Strategy,” they say, and their AI can get a pretty impressive track record in those three areas. Maluuba can read and comprehend text with near human capability, and it can also learn to sound more human when it replies to a user. Using deep learning, the AI can learn to glean critical information in a text, so not only can it check your emails, but it can also tell you which ones are the most important to you. According to Microsoft, Maluuba will be able to function with most databases and be able to answer queries about them. The AI is more than just a glorified search engine; it helps to organize data much like a human being would do when researching, only faster. Maluuba can help users find things much more quickly, and that means that we will be able to use that information to get results more quickly. Claiming that an AI has super human performance is one thing, but being able to make correct guesses leaves us wondering how that accuracy is achieved. You can track Maluuba’s thought processes, so when it gets smarter the AI could even help you isolate patterns and find things that would have gone unnoticed but for Maluuba’s organization skills with tremendous quantities of data. The implications of this kind of machine intelligence are vast; consider the physicists that can get loads of data about new fundamental laws of the universe and how an AI like Maluuba could help them organize that data for analysis. It seems like all the big tech companies jump towards AI research and Microsoft may use Maluuba to make Cortana the hot new subject in your news feed.